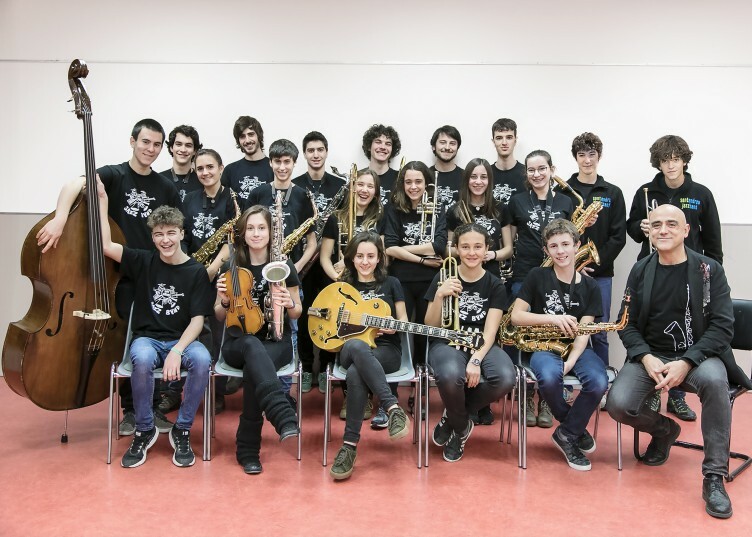 12 years SAJB – Sant Andreu Jazz Band. Photos by Lili Bonmatí. Until 24th october. 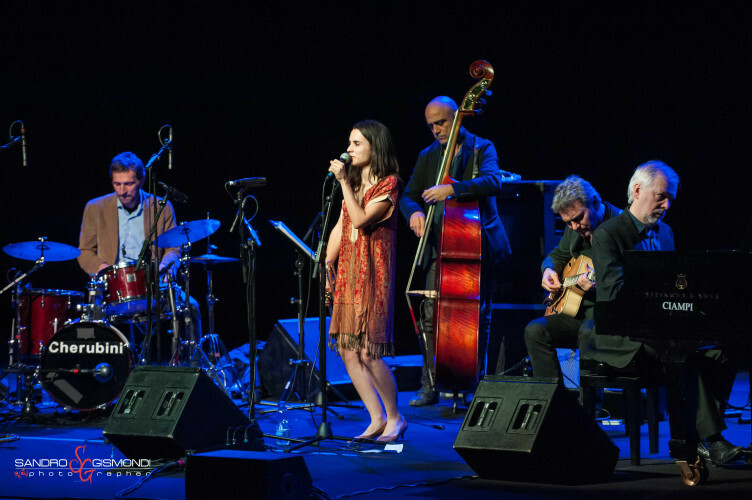 20.30 – ANDREA MOTIS QUINTET. Special guest: Gabriel Amargant CLICK HERE TO BUY! 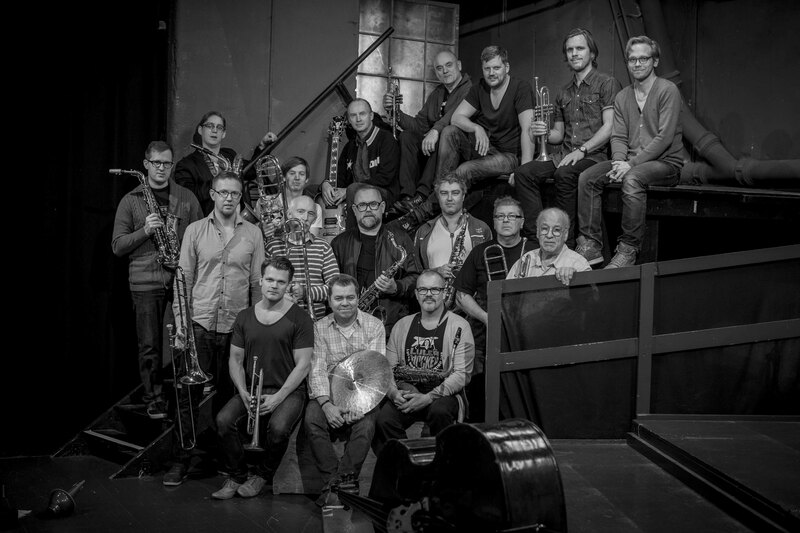 13.00h Rhythm section of Stocklhom Jazz Orchestra. Jukis Uotila, drums. Martin Sjöstedt, bass. Daniel Tilling, piano. 23.30 – JAM SESSION Pop-up the Jam! 12.00 – Morning Swing with ÈLIA BASTIDA & JOAN CHAMORRO GROUP & SPECIAL GUESTS: CLARA LUNA & THE GROUND SISTERS. New in the 5th Jazzing: THE PAEJAZZING!!! 14.00 – PAEJAZZING CLICK HERE TO BUY! 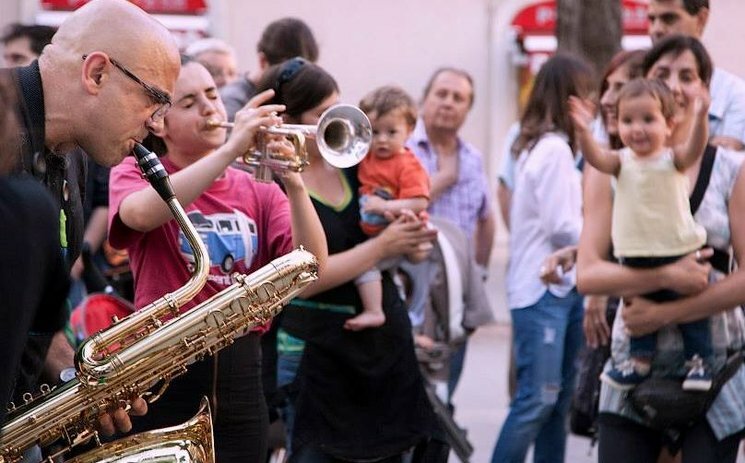 After the Morning Swing at 2 pm you will have lunch with the Sant Andreu Jazz Band and all the musicians that participate in the Festival. Come to the PAEJAZZING, as they will come to make us a good quality paella with all the best ingredients, gluten free. Whether you are a vegetarian or eat everything. You choose! 20.00 – Joan Chamorro presents Joan Codina. 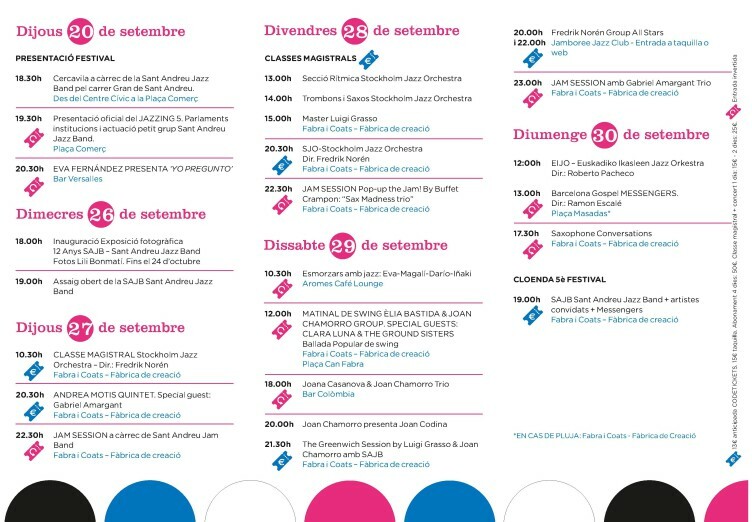 23.00 – JAM SESSION by GABRIEL AMARGANT TRIO. 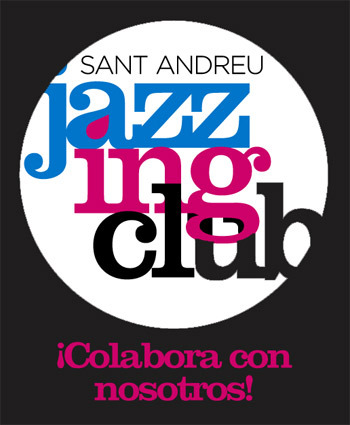 19.00 – SAJB Sant Andreu Jazz Band + Guest artists CLICK HERE TO BUY!